CLOSEOUTS. 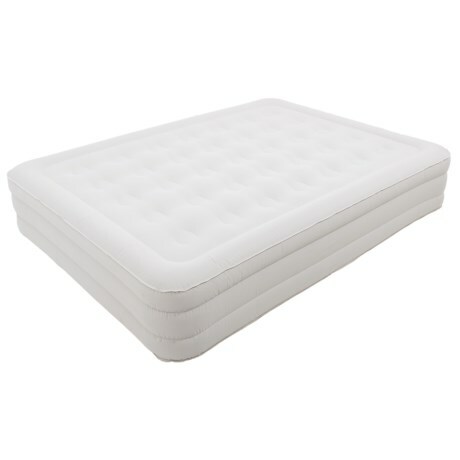 With beefy NeverFlat technology and a strong internal structure, Sertaand#39;s 14and" Raised Queen air mattress provides a comfortable place to rest and snooze while youand#39;re away from home. Available Colors: SEE PHOTO.